In the early morning hours of Saturday, August 11, gunfire erupted at Mission and Geneva, injuring three young adults and killing 19-year-old Gerson Romero as the four were getting pizza. 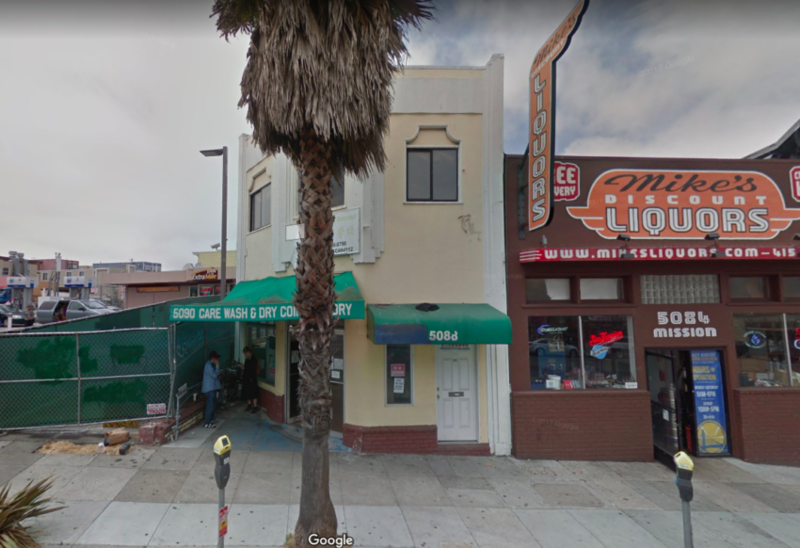 But according to a neighbor, who said she spoke with Romero only the day before his death, the four young people were doing more than getting pizza that night: They were purportedly waiting for the doors to open at 5088 Mission St., yet another gambling den that has popped up in the Excelsior. The resident, who asked to remain unnamed out of fear for her safety, said she spoke with Romero, a former Mission High School student, around 11 a.m. the day before he was killed. He told her he would be going to the den the next night. “He was telling me about the [den] — that they stay there and drink and have fun,” she said. She urged him not to hang out there. “But kids, you know, they don’t listen,” she said. Later, after the shooting — a case in which police have yet to arrest any suspects — she says she spoke to some of Romero’s friends and family members. “Everyone was saying he was going to go inside [5088 Mission Street],” she said. “I was sad when they told me he was the one to get shot,” she said. Already, the place had been raided once this summer. That was in June, when police raided the address and found 19 people packed into the small space. Police also found four gambling machines. Although officers placed the den’s occupants in handcuffs and lined them up on the sidewalk, all of them were quickly released, and only one was cited for possession of the machines. And, since the June raid, neighbors say, not much has changed. They fear that as long as the gambling shack is allowed to operate with impunity, the violence will only persist. So too, they said, does the persistent noise and patrons loitering late into weekend nights and mornings. Captain Jack Hart of the San Francisco Police Department Ingleside Station, which patrols the area, did not respond to Mission Local’s inquiries by press time. Shutting down a gambling den takes months of undercover work and surveillance — suspects must be caught in the act. Often the most serious charges aren’t even gambling-related, but attached to on-site drug-dealing or prostitution. Indeed, in the Inner Mission, a gambling den flourished for more than a year, despite regular police raids. More recently, last October, a den called Jhec of All Trades was raided and four men were charged with felony conspiracy for possessing and operating illegal gambling devices. A preliminary hearing for those defendants is scheduled for next Thursday.